You must be aware that you exhale carbon dioxide and inhale oxygen. Plants, during the process of photosynthesis, perform the opposite and they inhale carbon dioxide and exhale oxygen. Thus, the indoor plants will improve the air quality within your house, increasing the oxygen level and give you the chance to have a fresh supply of oxygen at your disposal. With the need to conserve energy in tightly sealed buildings, the ventilation system is usually not high enough and often lead to stagnant air surrounding us and allow pollutants to build up. These pollutants often cause allergies such as headaches, nausea, dizziness, ear and nose irritation. 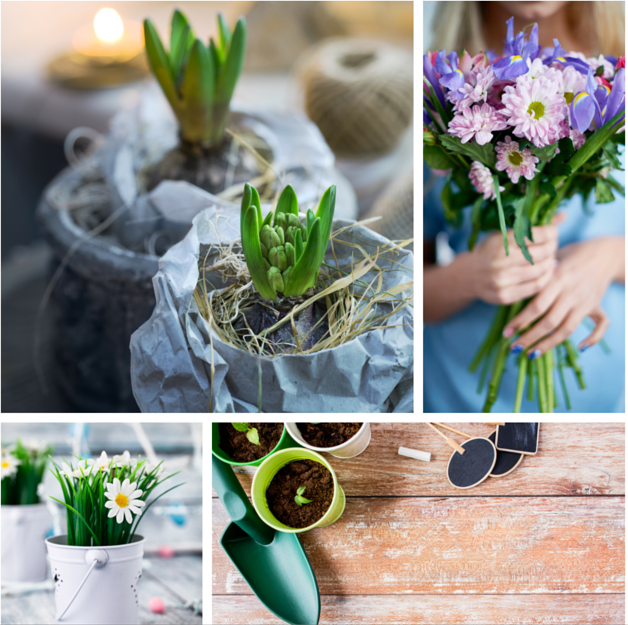 Keeping an indoor plant within your home or working space will filter all those pollutants and provide fresh air and ensure to keep your health in check. Plants also play a significant role in diffusing your mental stress and improving your cognitive abilities. There are numerous studies conducted where people were observed working in a room with plants and the results showed that they performed better in terms of memory and concentration. Also, plants help to spread positivity around the room and thus reduce anxiety and elevates mood. People working in offices that are adorned with indoor plants improve their sense of stability and help them to remain calm in times of work pressures. Scientists have identified that moisture is good for your respiratory system and it also helps you to combat problems like sore throat, and dry skin. The suffocated air within your house often lacks the much needed humidity. Indoor plants, therefore, can be of great help as they release moisture to your household air and naturally act as humidifiers. Although plants produce oxygen through photosynthesis process during the day, some indoor plants like Gerbera daisies, release much required oxygen during nights and can help you have a good nights rest. The patients of insomnia are often advised by the doctors to keep plants near their bed which can help them calm their nerves and sleep better. In a nutshell, it can be deduced that indoor plant can bring numerous health benefits to you and can overall improve the quality of life you are leading. They are not just an ornament that adds beauty to your house, but they can play a vital role in making the environment of your house tranquil and pleasant.